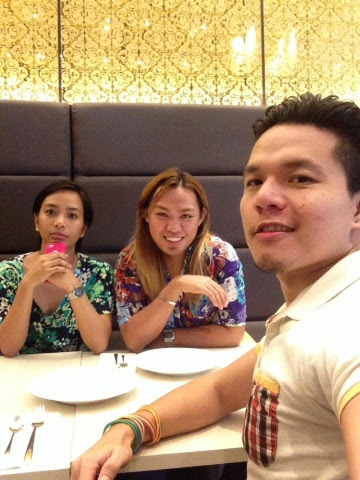 Finally, something really good happened today.After so many months of not talking to each other, Two of my friends finally made peace. And that made me so glad so I invited both of them to gobble in a joyful place today. 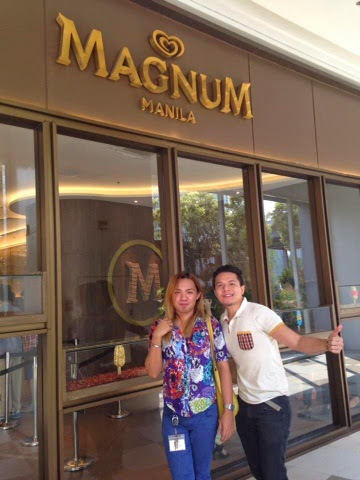 We were not so pleased with the dessert we ate at Todd’s so we ended up trying the Magnum obsession. 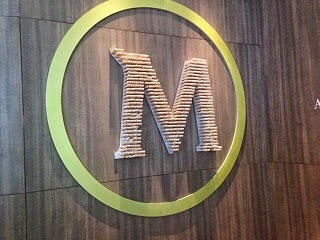 The First ever Magnum store in the Philippines is located at the 5th floor of SM Aura. 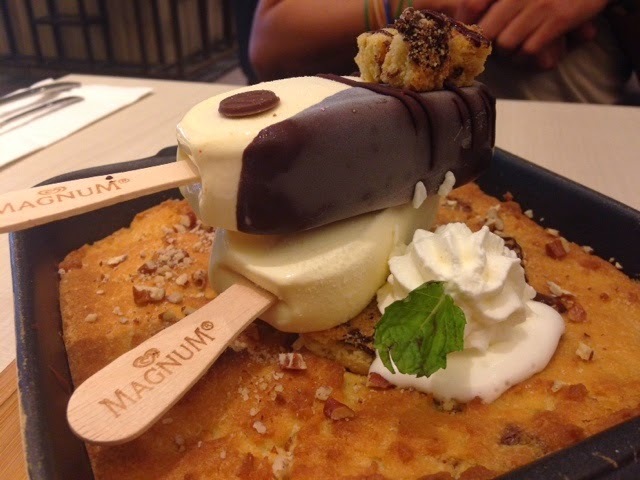 We wanted to try the create your own or personalized Magnum worth PHP100, but it is meant for take-out only. OK fine. Tama nga naman. 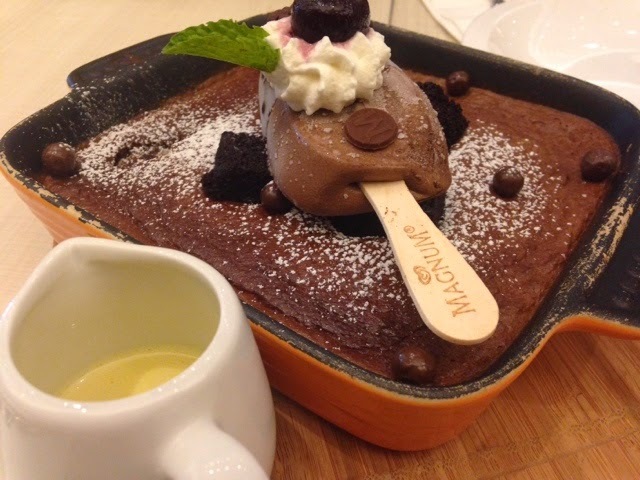 Given that we need to chill out for having a heavy meal from Todd’s, we had no choice but to go for the Magnum creations with price that ranges from PHP 250-350.
choco truffle magnum on top of a choco lava cake with choco pearls drizzled with cream. 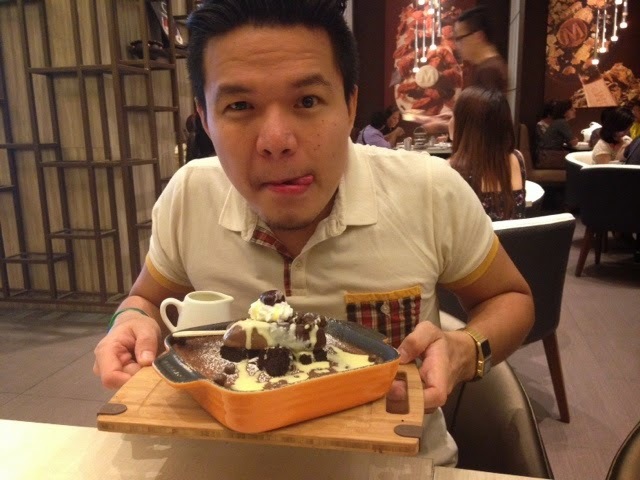 Monching's "obsess at maniac" sa ice cream look!!!! 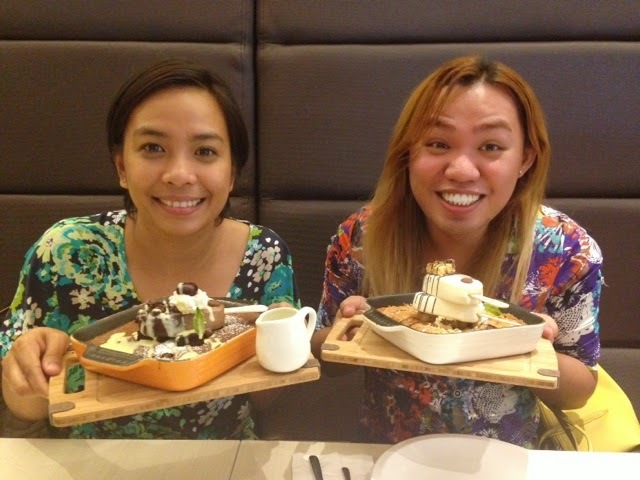 Our not so guilty and thrilled sa ice cream pose. 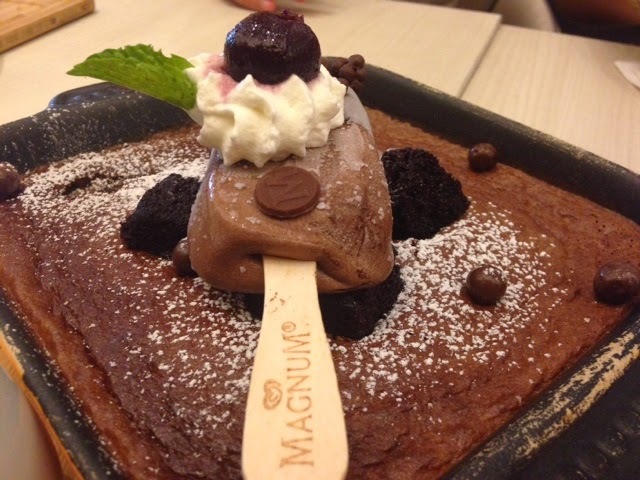 The appetizing ice cream was served really fast.The experience was fun. 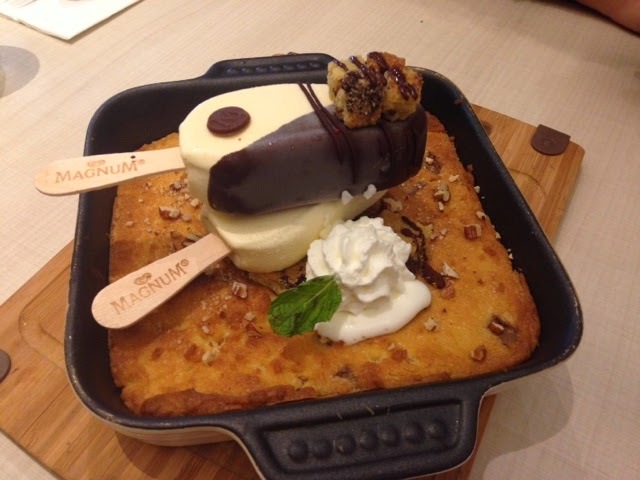 Sweetness overload! 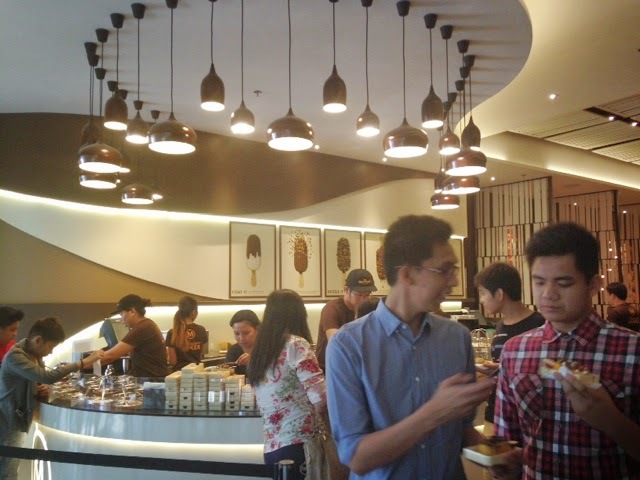 !First time to really try an ice cream that was made extraordinary. 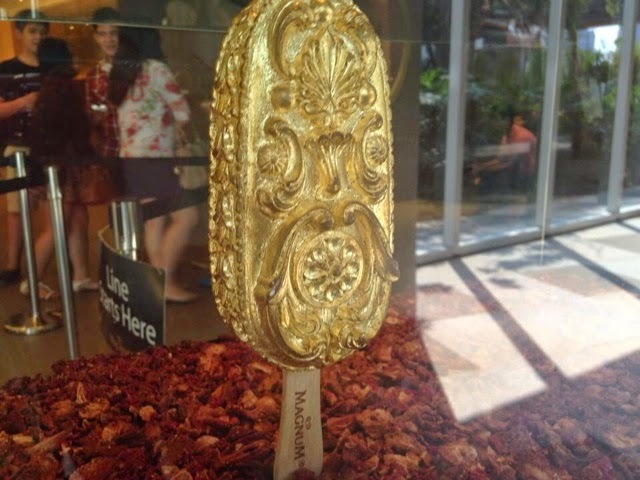 Magnum Manila will only be open for 500 days as per Michael so you guys better hurry up and try it now!!!!!! 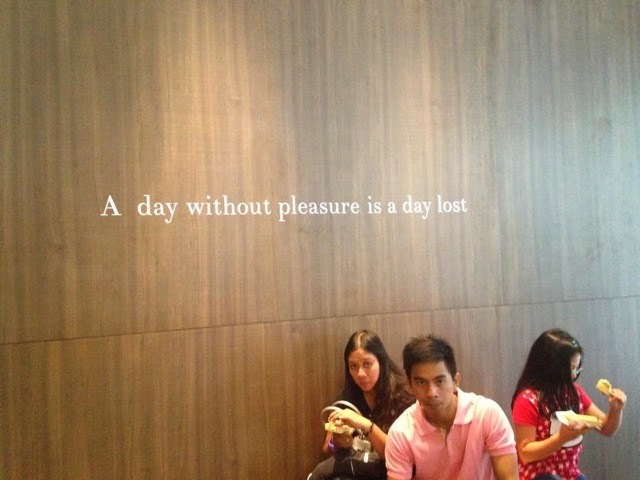 This entry was posted on Thursday, May 1, 2014 and is filed under MAGNUM MANILA,tarakaintayo. You can follow any responses to this entry through the RSS 2.0. You can leave a response.